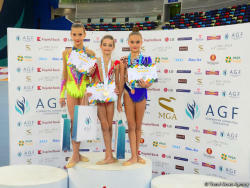 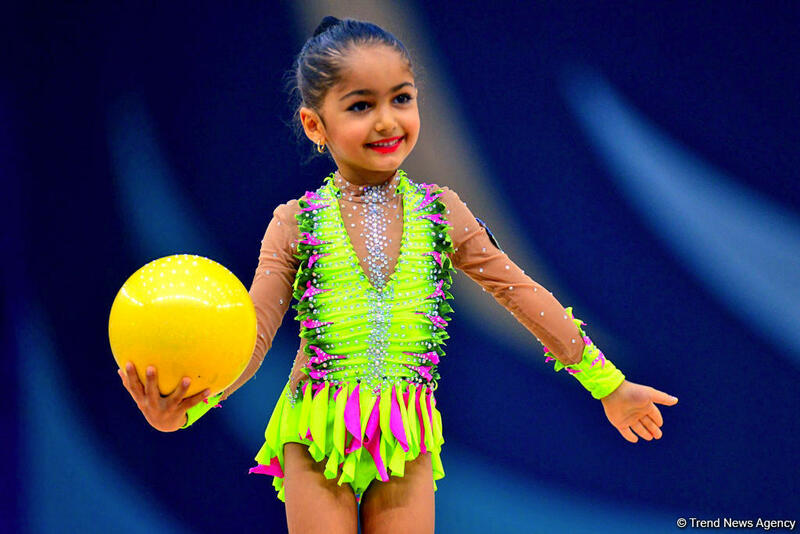 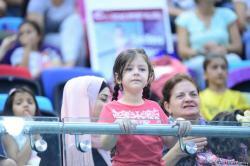 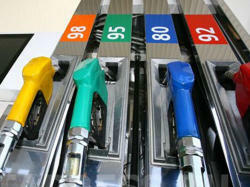 GymBala International Tournament in Rhythmic Gymnastics have been held in the National Gymnastics Arena in Baku. 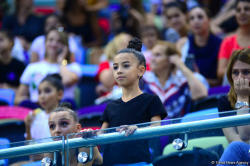 Within the two-day event, gymnasts included into 2011-2013, 2008-2010, 2006-2007, 2003-2005 age categories are competing in the individual program, while gymnasts born in 2011-2013, 2008-2010, 2006-2007 and 2003-2005 are testing their strengths within teams in group exercises. 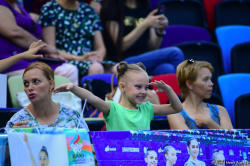 At the competitions, where along with the experienced gymnasts, young gymnasts also take part in, participants compete for the medals both in the All-Around and Apparatus Finals. 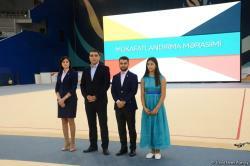 Together with the representatives of Azerbaijan, gymnasts from Kazakhstan, Hungary, Ukraine and Egypt are also expected to participate in the summer’s last gymnastics event.